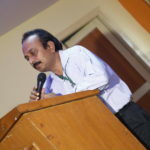 This Quiz comprises of questions related to TAGLINES, ADVERTISEMENTS……. 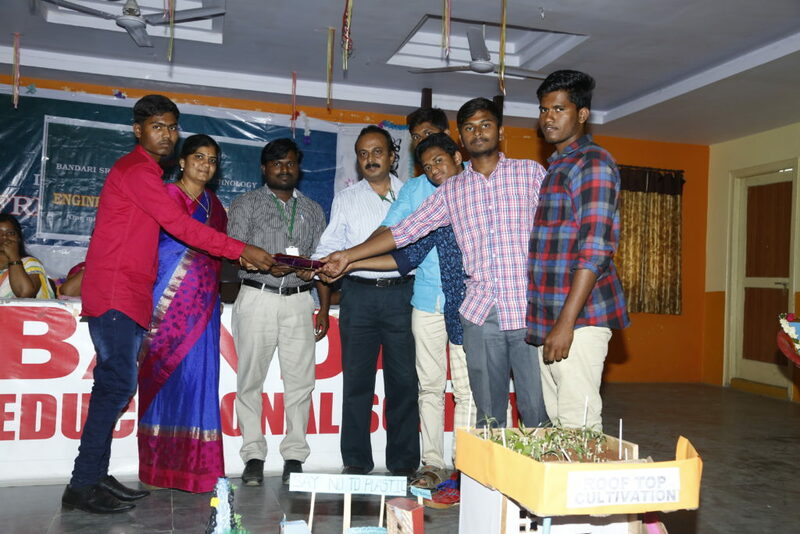 Students with enthuse participated and a sustained their Business IQ regarding the happenings taking place in the Business world. 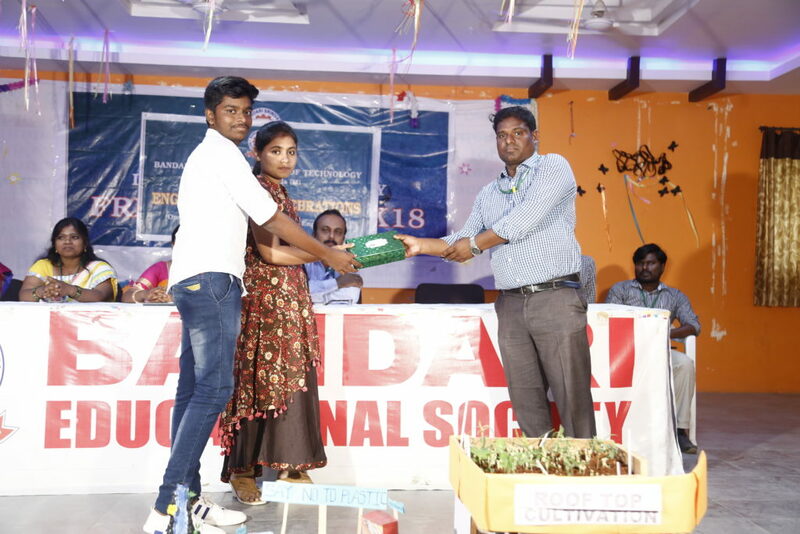 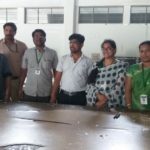 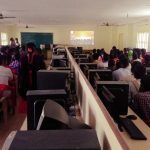 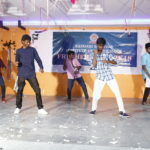 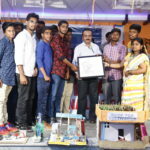 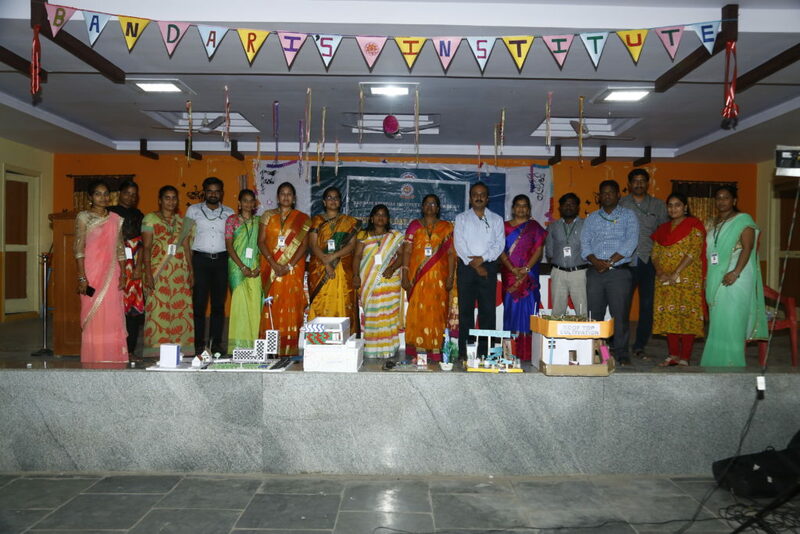 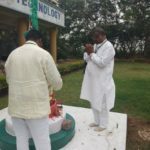 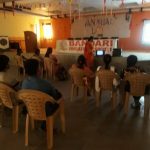 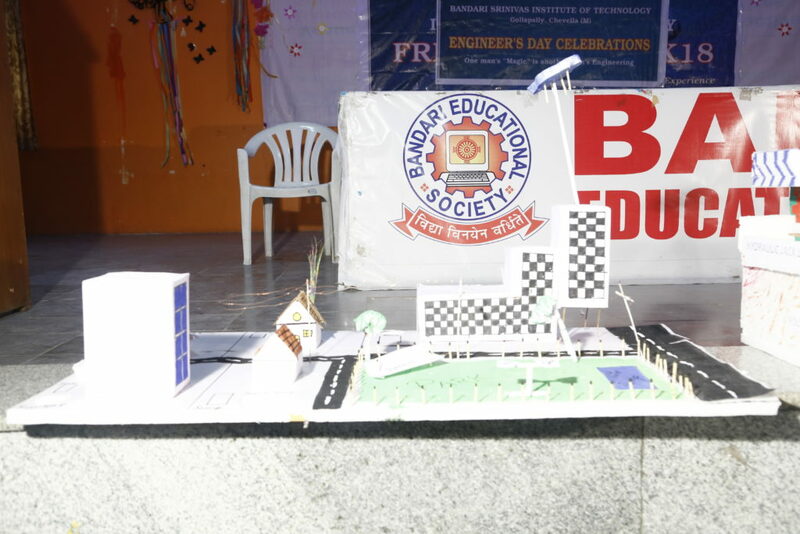 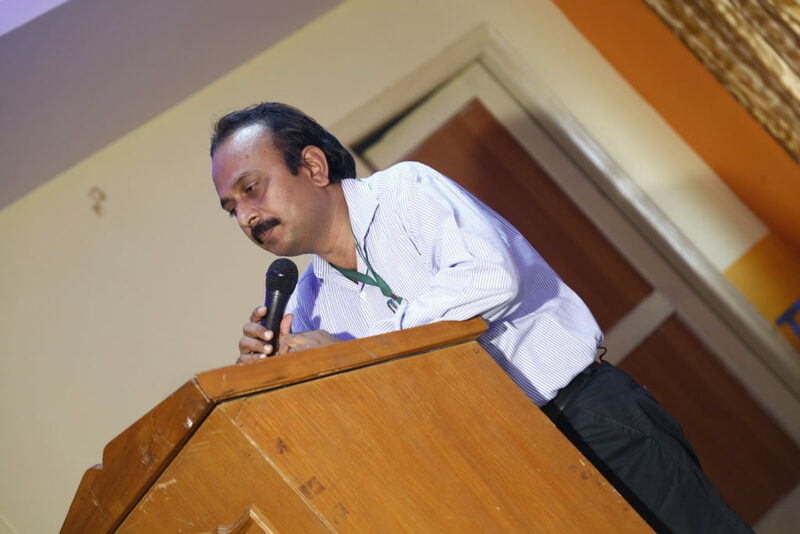 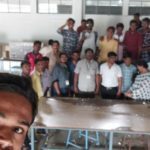 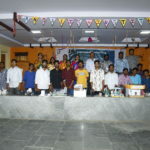 ENGINEERS DAY & FRESHERS DAY CELEBRATIONS @ BSIT CAMPUS ON 15/09/18………. 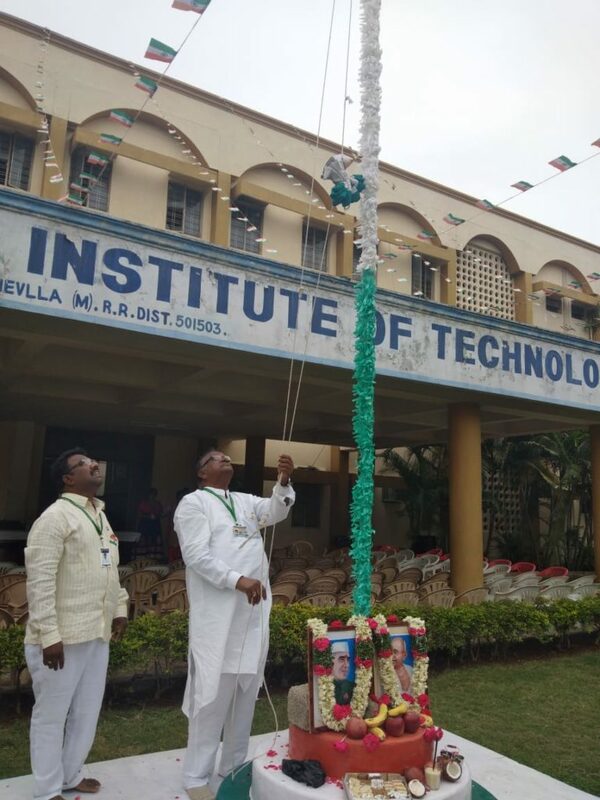 Our beloved principal Dr. V S Gridhar Akula garlanded the photo of Sri M Visvesvaraya, accompanied by all HOD’s. 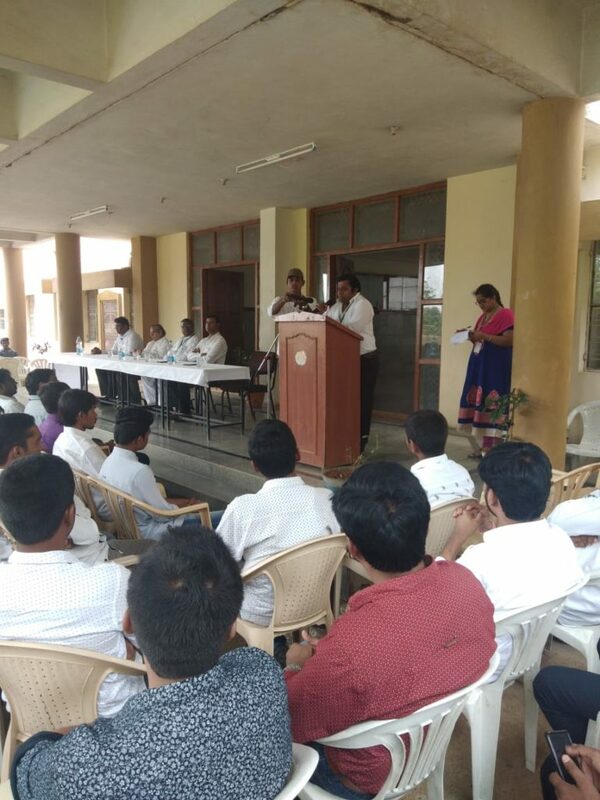 Principal & HOD’s gave their suggestions to students in their respective speeches and encouraged & congratulated the students for their efforts in preparing various models. 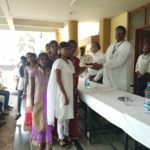 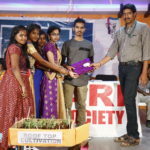 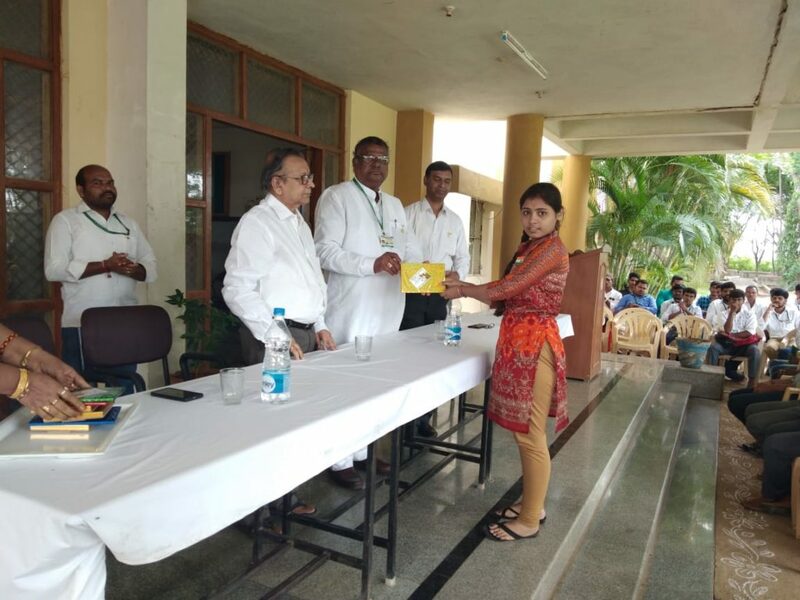 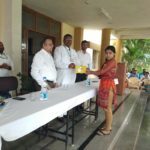 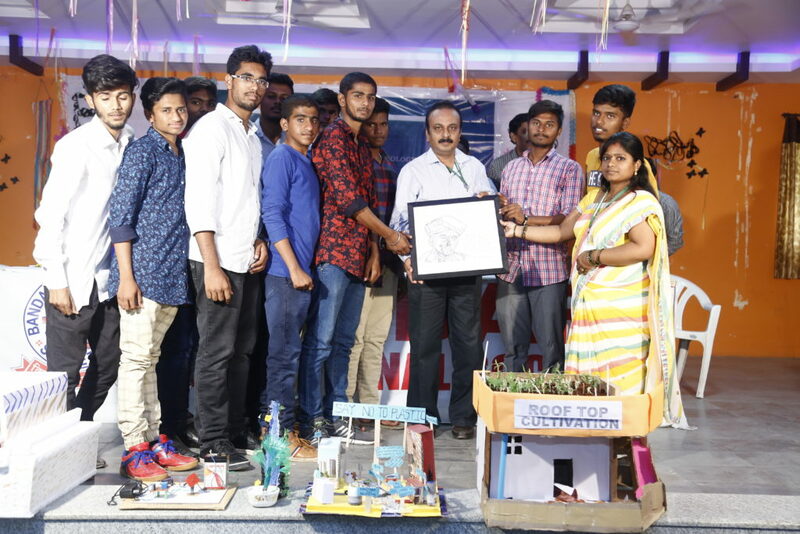 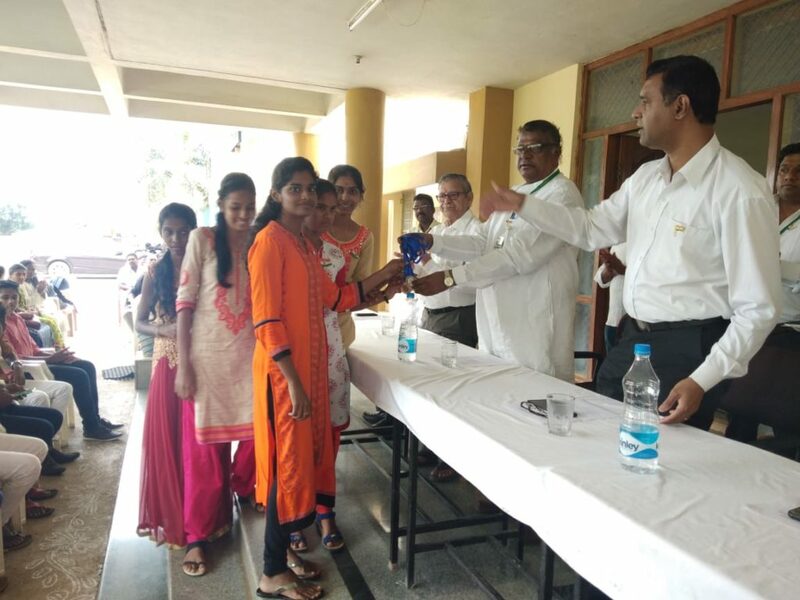 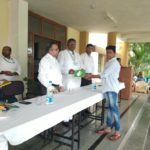 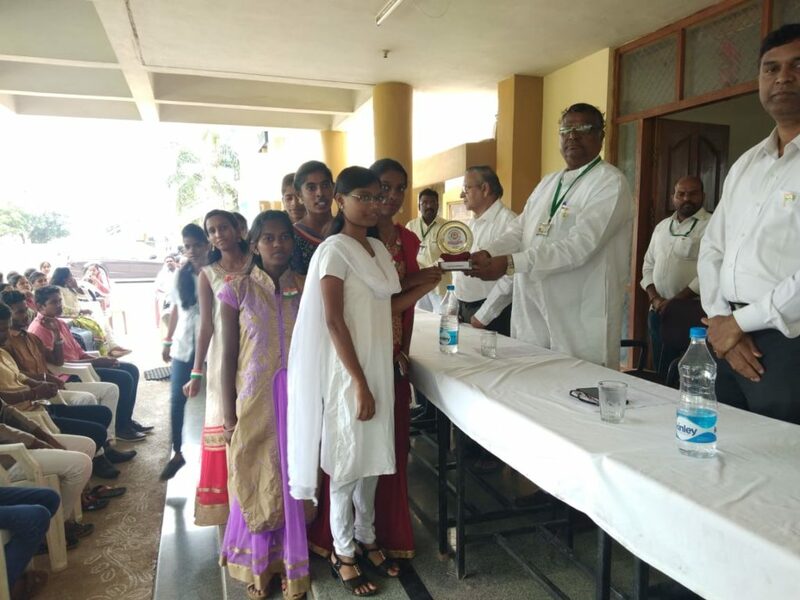 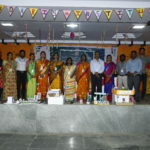 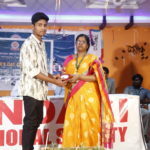 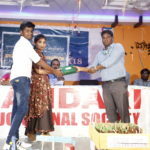 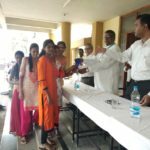 Winners & participants were applauded by prizes given by principal & HOD’s. 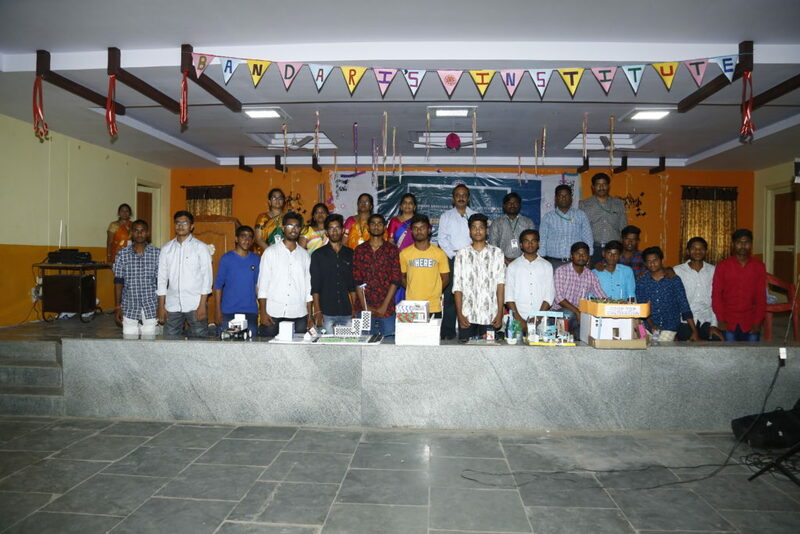 And finally the function was concluded by vote of thanks and by photo session. 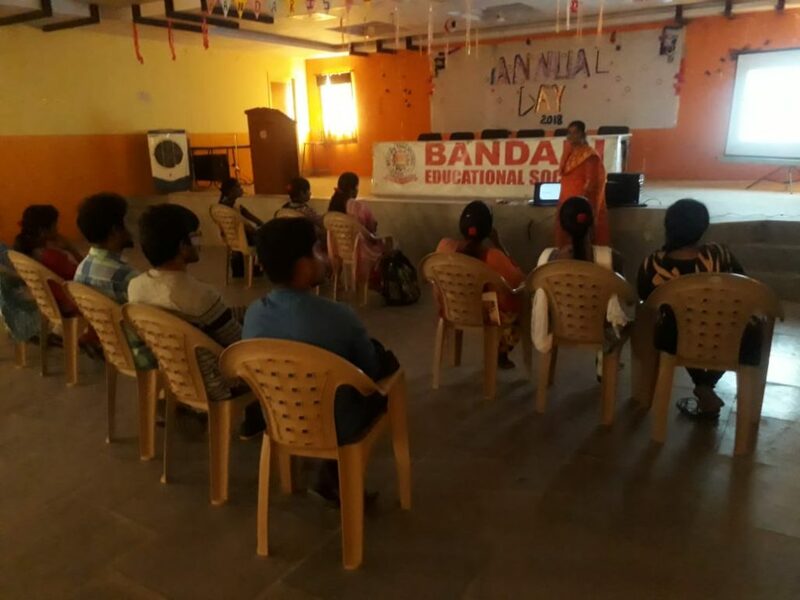 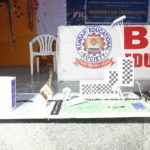 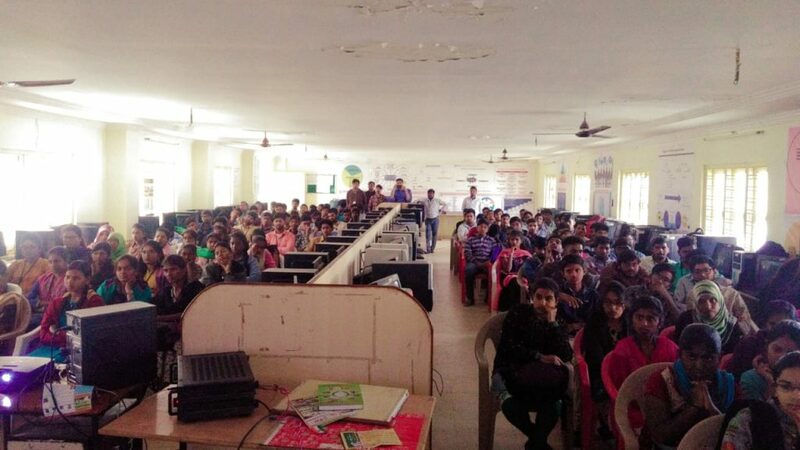 On the occasion of Engineers Day, BSIT conducted the following events for the students. 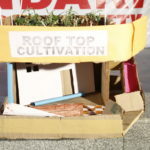 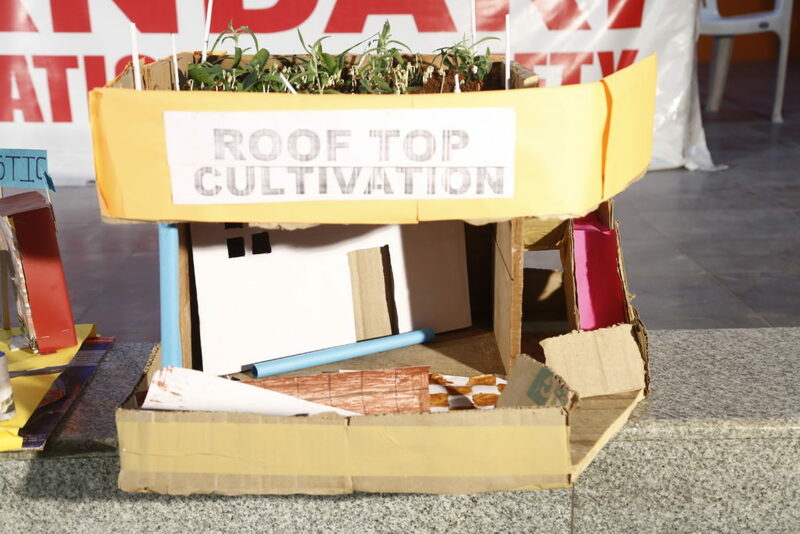 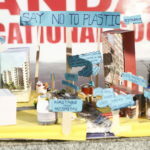 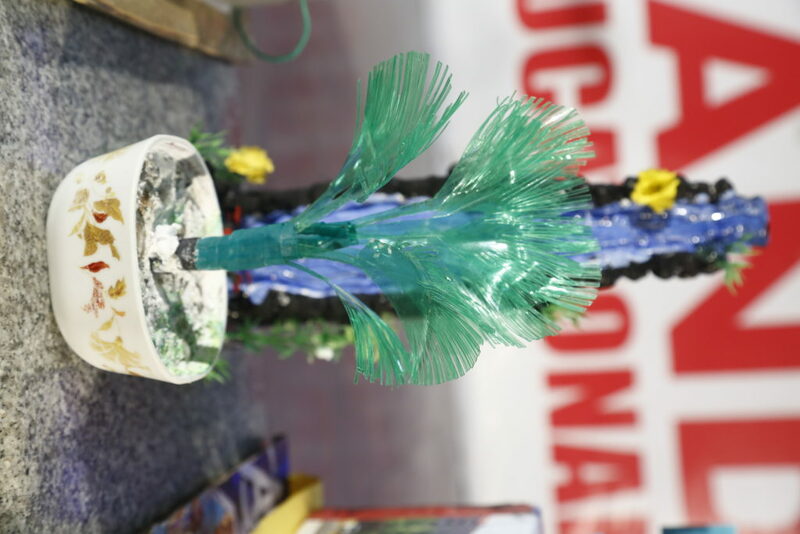 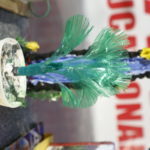 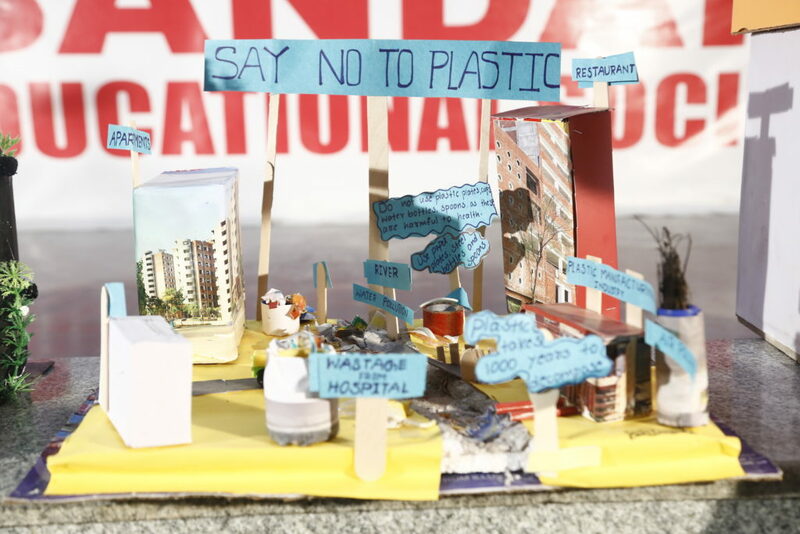 Innovative Ideas and Prototype models . 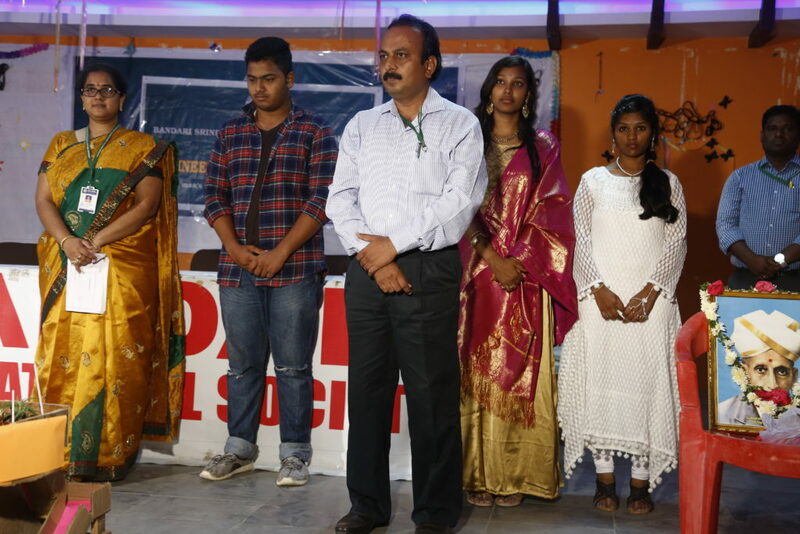 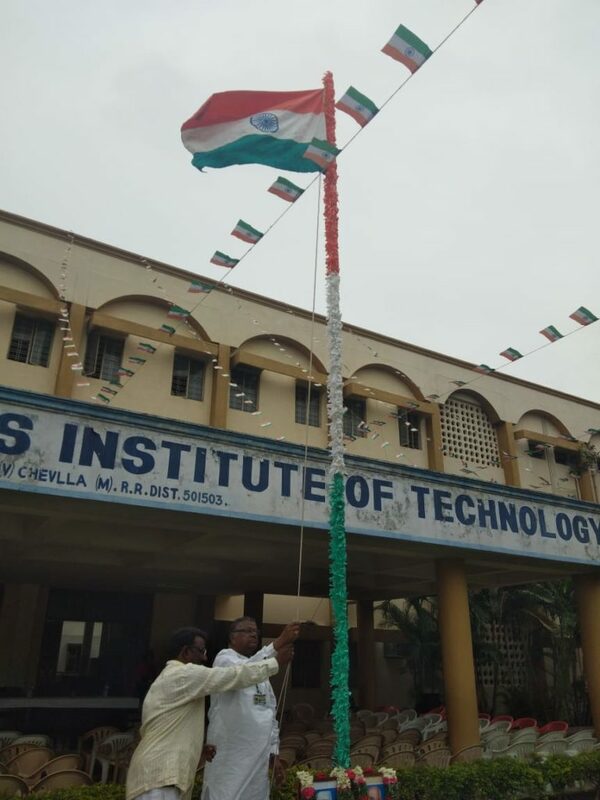 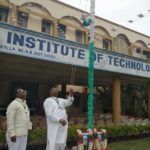 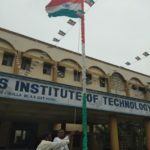 72nd Independence Day Celebrations at BSIT by hosting National Flag had memorable day by encouraging and inspiring speeches by students and Our Chairman Sri Bandari Srinivas Garu, Students presented patriotic dance performances and patriotic songs. 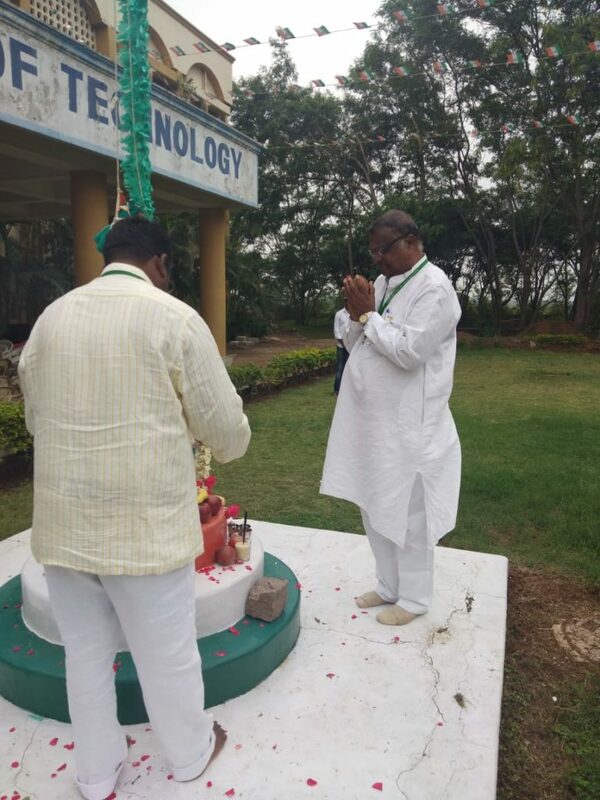 As we know the Birthday of Dr.Sarvepalli Radhakrishnan is celebrated as the Teacher’s Day. 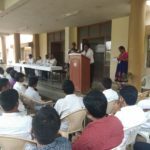 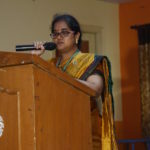 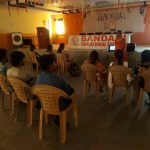 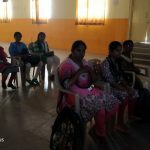 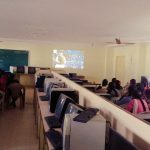 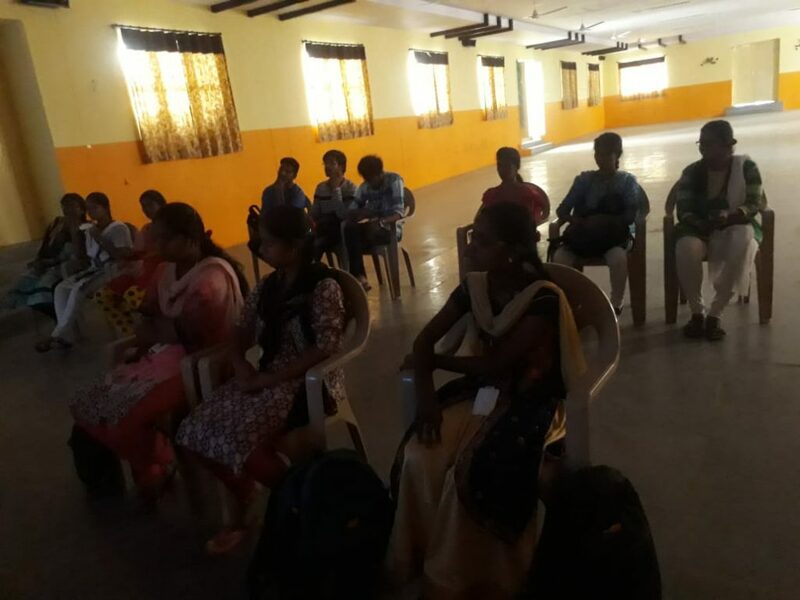 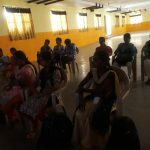 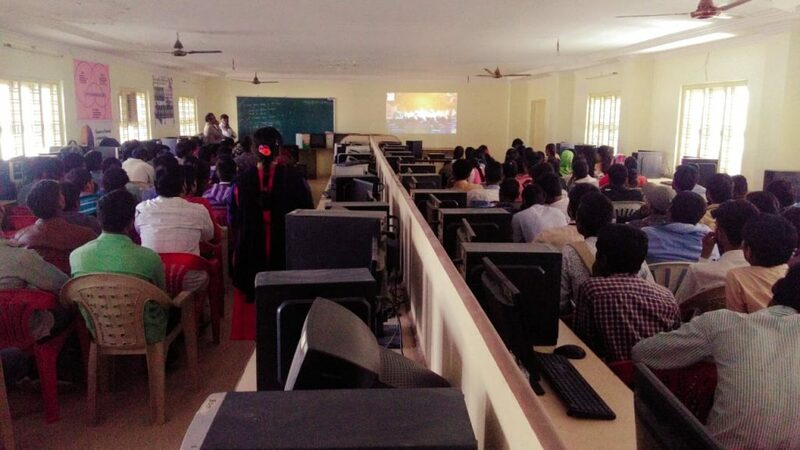 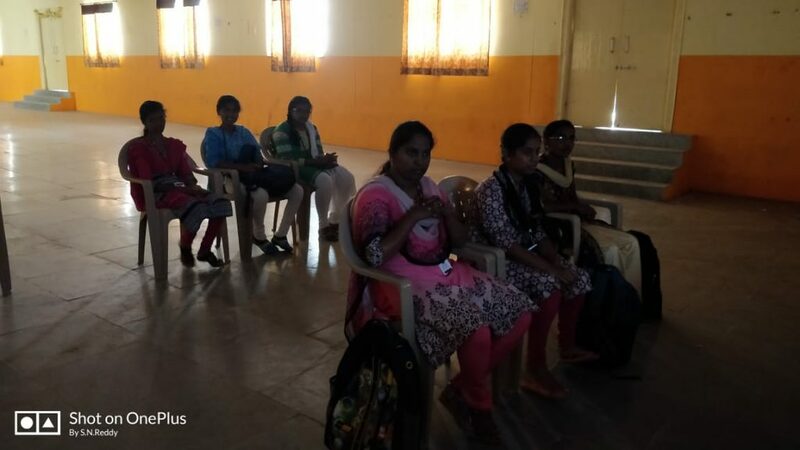 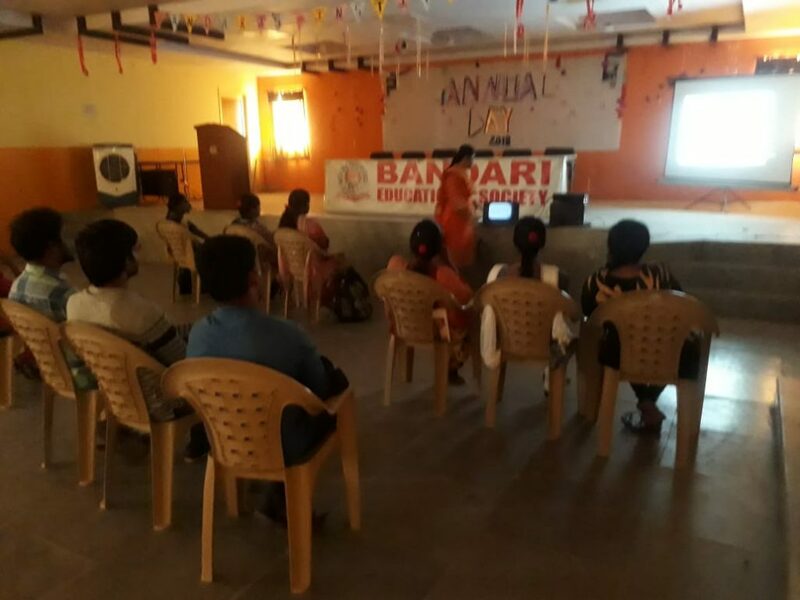 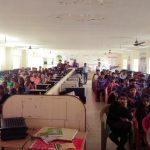 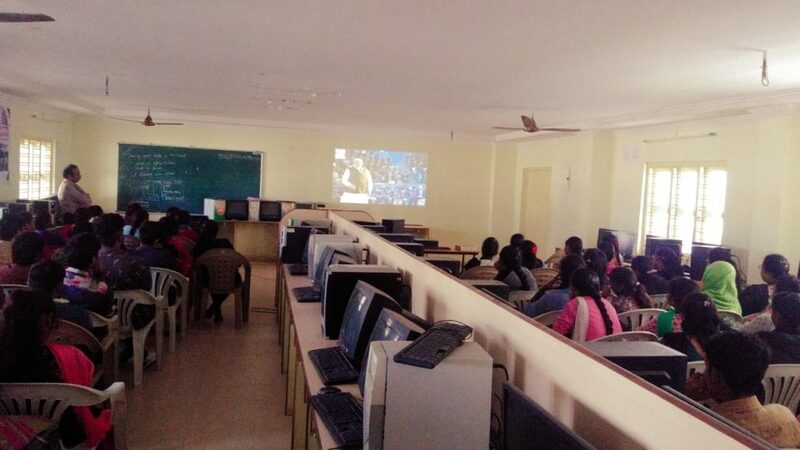 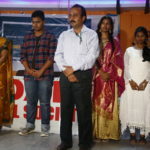 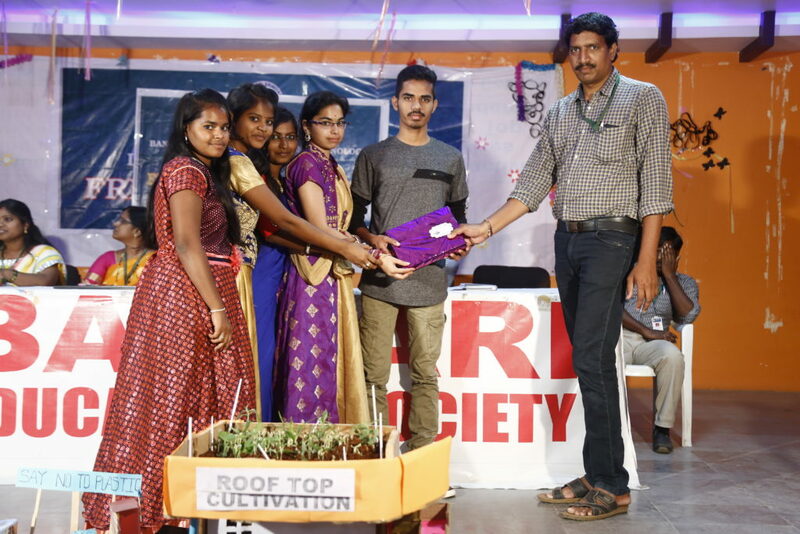 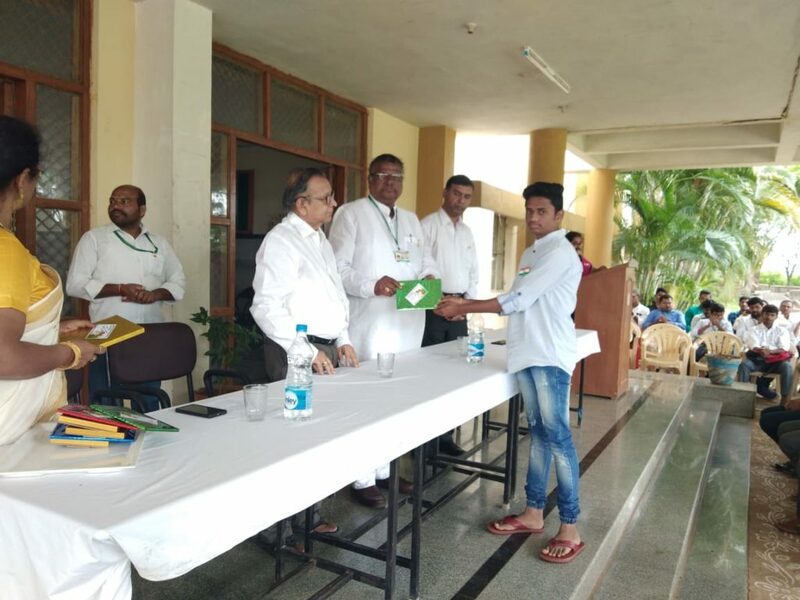 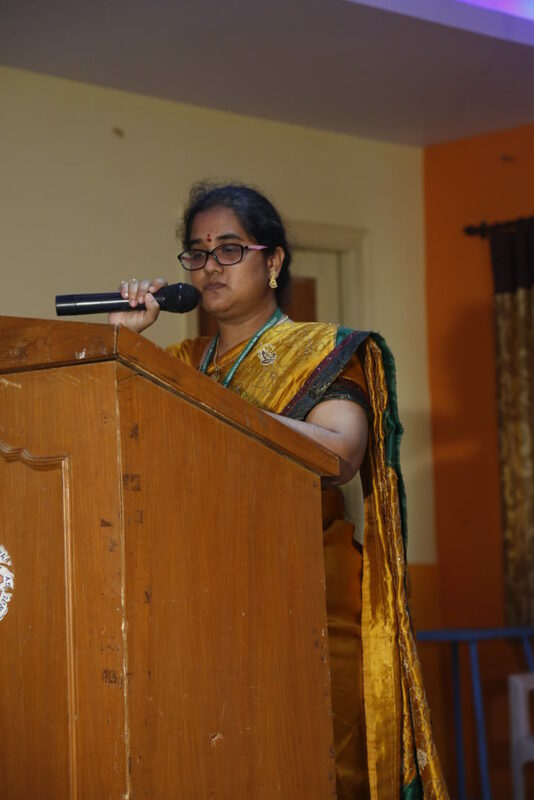 In this view our EEE students celebrated by recollecting the importance of this day by a speech given by T.Bharghava Reddy II yr DEEE III sem and a song was presented by Shivani Goswamy II yr DEEE III sem. 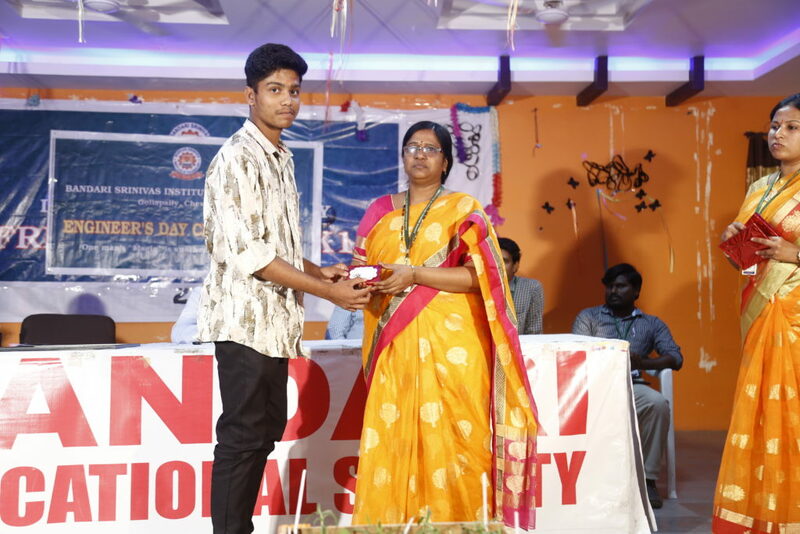 Students conducted events like ballons blowing , task performing games for the faculty & presented chocolates for game winning faculties. 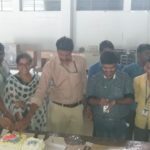 Cake cutting was done by EEE HOD V.Ramesh accompanied by all the faculty in the department. 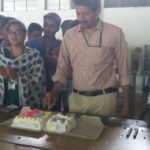 And had snack party with students and group photo session with all students.